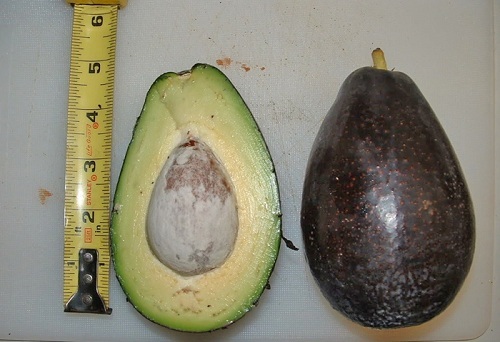 The Mexicola Grande avocado is the most frost-resistant of all avocado varieties. 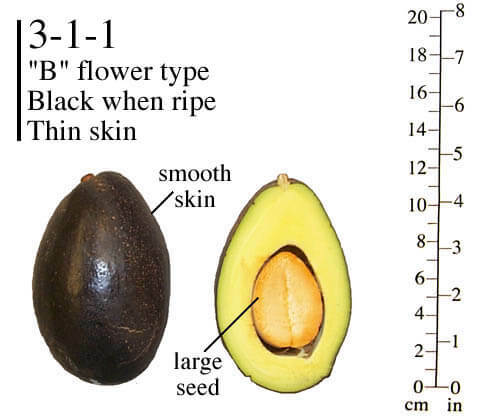 This high quality, black-skinned avocado is up to 25% larger than its parent, Mexicola. The trees have a tall, upright spreading habit. This variety is productive in both coastal and inland areas.